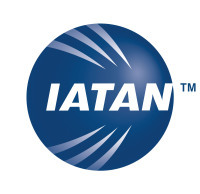 We offer ongoing professional development for all experience levels. All agents, regardless of experience, must complete our New Agent Orientation program. The program is agency-specific and covers information and tools related to doing business with Dugan's Travels. We also offer ongoing professional development opportunities, to allow agents to grow within their craft. 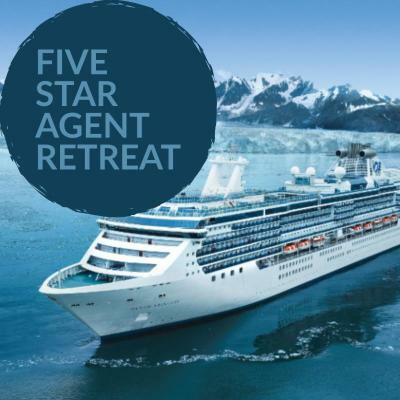 This mix of new and ongoing development is our secret to agent success! 2018 Dugan's Travels LLC. All Rights reserved. Web-based: Learn from the comfort of your own home or office! 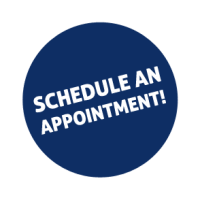 Self-paced: Learn on your schedule! 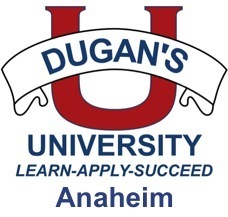 Dugan's University @ Anaheim: A week-long live event including comprehensive supplier training and professional networking opportunities. Dugan's U Travels to....: A shorter live event than [email protected], this event provides the same opportunities for education and networking in a shorter format. Location changes each year, but is primarily on the Southeast & East coast. Bootcamp - Live training that focuses on 1 topic/destination. 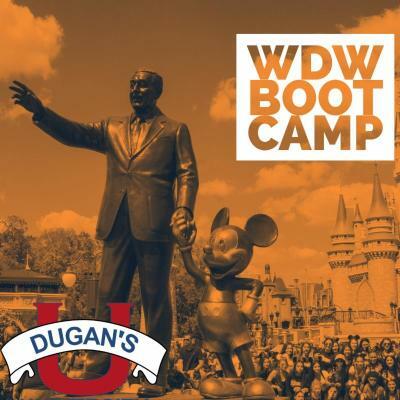 Past Bootcamps have highlighted Walt Disney World and the NCL Sky to Cuba. 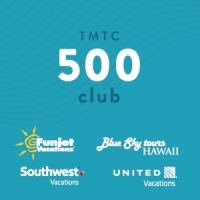 Agency-hosted FAM trips: Destination changes annually. Past familiarization trips have traveled to Cancun, Mexico. Ship Inspections: Usually hosted in conjunction with Dugan's University events, these special tours give agents insider access to various ships while in port. 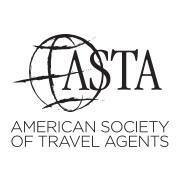 We encourage all agents to seek additional training opportunities with suppliers, visitor's Bureaus, niche-specific trade organizations, and our consortium, Travel Leaders Network. 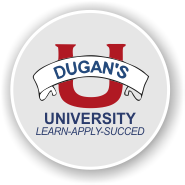 Dugan's Learning Management System: We make it easy for agents to continue their education, by creating a portal for agents to access their New Agent Orientation and Supplier-based training from one central portal.